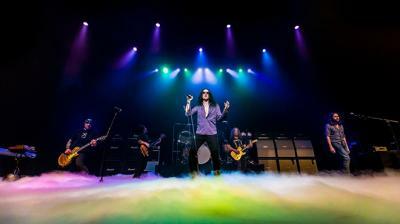 Erie has its chance to see Get The Led Out perform at the Warner Theatre. Most concert-goers who've seen them say they present an experience like no other. Well, (almost exactly) like none other — besides the mighty Led Zeppelin. 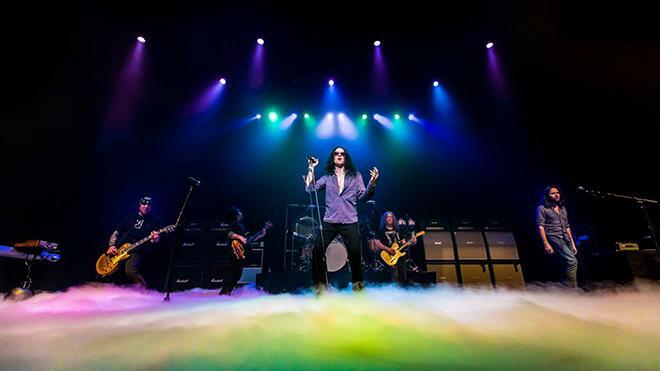 Get The Led Out, a Philadelphia-based group of Zeppelin-minded musicians, has been doing just what its name suggests — and well — for around 15 years now, zestfully and expertly playing through the catalogue of one of history's most celebrated and inarguably phenomenal rock 'n roll bands. GTLO says it approaches Zeppelin's song list not like a band grinding out their own version of a cover, but like a classical outfit would approach its work — with studied care and attention to detail, honesty, and intensity. Essentially, everything it takes to really bring the essence of Zeppelin's hallowed songbook to life. Critically-acclaimed, and with over 70,000 fans on its Facebook page alone, GTLO seems to be doing Zep right, alright. And Erie has its chance to see it go down when GTLO performs at the Warner Theatre.